Brought to you by Linkio. The link building management software. The best SEO agencies in America are builders. They revolutionize companies, they change lives, and they create wealth. Here, by SEO authority, are the companies whose SEO chops propelled them to the top of 2018’s Link 500. I was skeptical, but the Linkio algorithm gets the job done and thinks like a SEO pro. I work hard for my leads, and Linkio has put more "wow factor" into our proposals. Conversion is up. I'm happy. 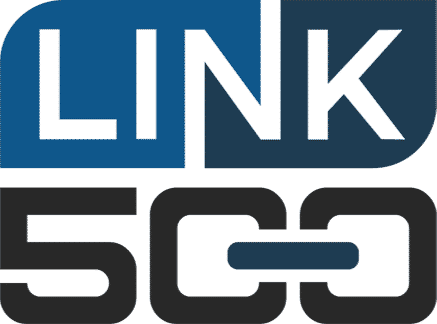 The Link 500 is an unbiased annual list of the SEO agencies who show a continued effort in marketing their own website with SEO best practices. Contact us for any questions or if you’d like to be considered as part of the Link 500 next year. Linkio is a link building management software that helps SEOs go faster. Users call it magical. They say it’s amazing. You may feel the same way within 60 seconds of signing up. Give us a try!